How does Ayurveda keep you healthy, energized and focused?  I recently did an Instagram poll and 80% said you were interested in learning more about Ayurveda. 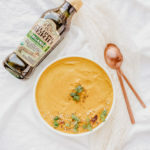 Before I share the recipe for this carrot mung dahl soup, which I made in partnership with Filippo Berio using their organic olive oil, I wanted to provide you information on how to choose the best foods to balance out the heat of summer and why I included specific ingredients. Nature provides the ideal foods to balance out each season. As we move into summer, the heat and long days of bright sun bring a sharp intensity to the season. 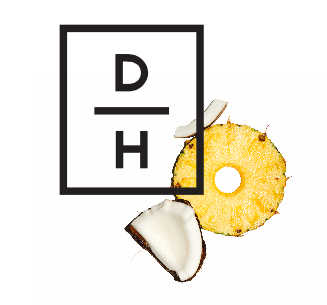 During the summer, our bodies naturally crave light, cooling foods to balance the hot qualities of heat and humidity. 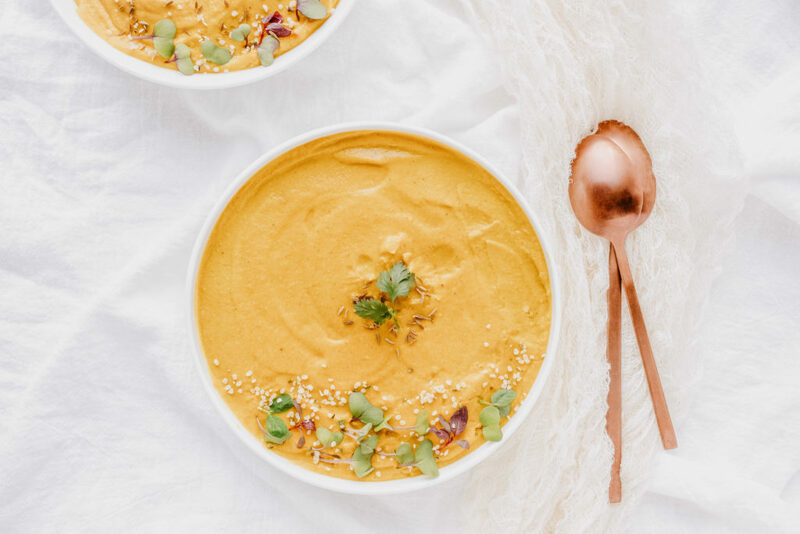 According to Ayurveda, in the summer our digestive fire (agni)—a source of internal heat —moves to the surface of our bodies to help keep us cool which weakens digestion; thus, we naturally gravitate to foods that are easier to digest. In an Ayurvedic diet, summer is a time to enjoy cool, liquid, even slightly oily foods. Foods that are naturally abundant this season, such as cilantro, melons, coconut, lime and zucchini have naturally cooling qualities. This is also the best time of year to enjoy fresh fruits and salads; however, raw vegetables in salads are better digested at lunch, when are digestive fire is strongest, rather than in the evening. With all of this said, depending on your individual make up (or your Ayurvedic constitution), summer may increase your sense of balance or aggravate your internal ecosystem. It’s important to tailor these seasonal guidelines to your own individual make up. 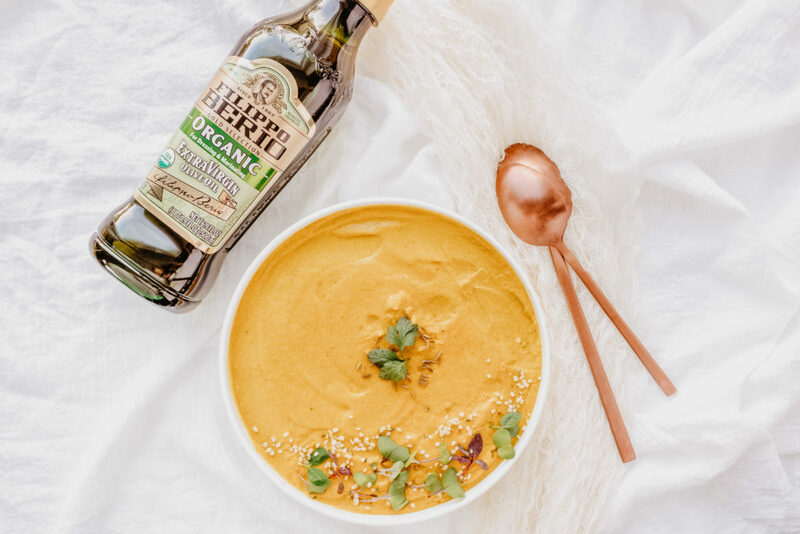 I naturally tend to run cold with a slower digestion and a bit on the oily side so in the summer, while I do incorporate cooling foods into my diet, I’m selective on those foods so I don’t suppress my digestive fire. I also continue to uses spices that produce heat to alleviate slow digestion. 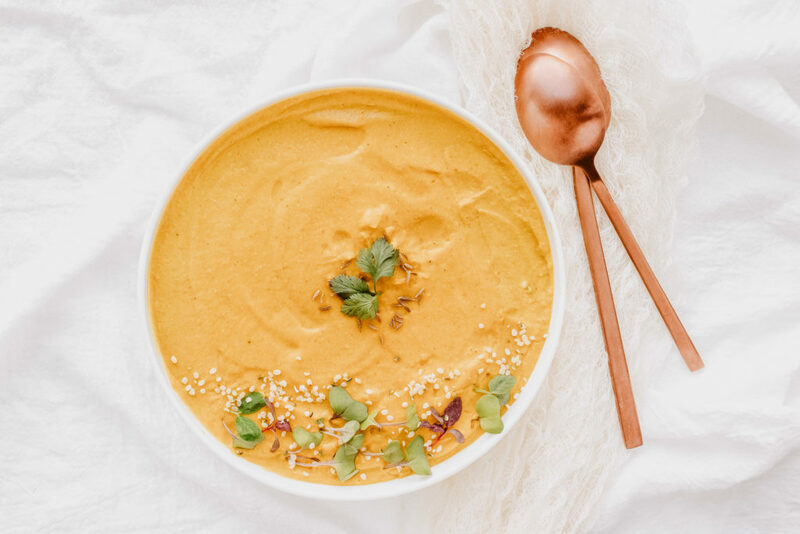 The ingredients in this carrot mung dhal soup of are a blend of heating digestive spices and cooling foods. For cooling foods I used spinach as well coconut milk, cilantro and lime. 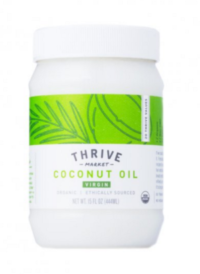 To balance out the cooling foods, I opted for a little bit olive oil over coconut oil since I was already using coconut milk and used ginger and black pepper for their digestive heating qualities. What other aspects of Ayurveda are you interested in learning more about? Leave me a note in the comments below.